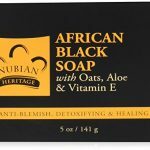 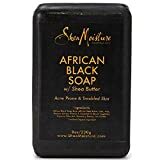 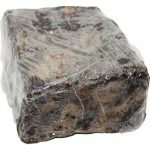 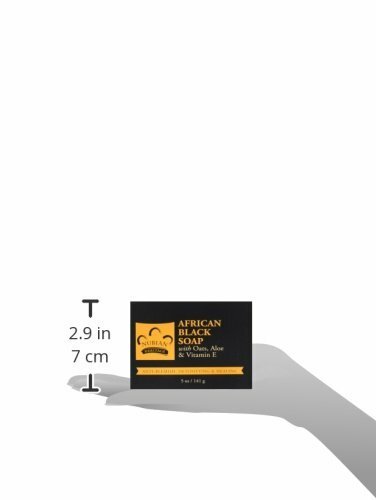 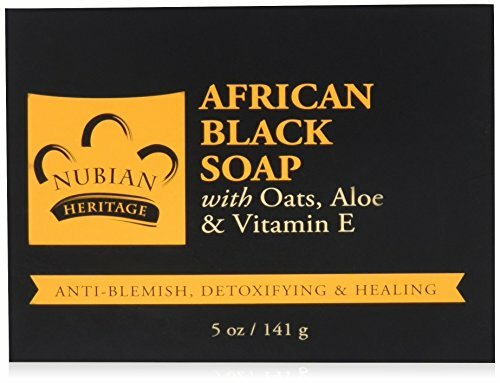 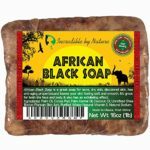 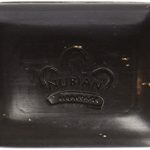 Nubian Heritage African Black Bar Soap is deep cleansing with oats, aloe & vitamin E. African Black Soap, made from palm ash, tamarind extract, tar and plantain peel has been used in Africa for centuries to treat eczema, acne, oily skin, psoriasis, and other skin ailments. 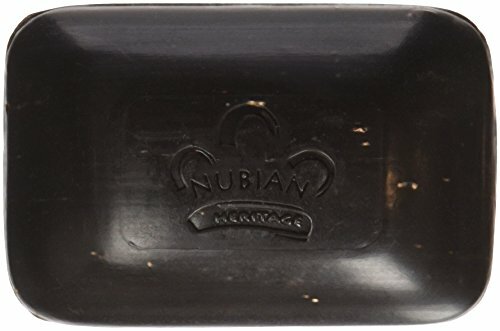 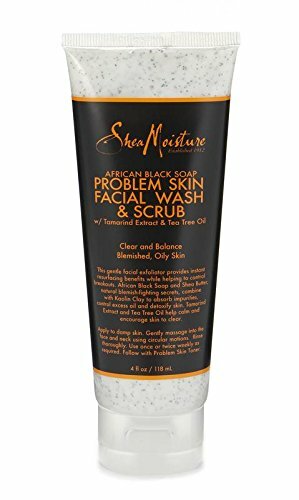 Nubian Heritage’s deep cleansing formula aids exfoliation and promotes new cell growth to reveal radiant, fresh, even and healthy skin.Nubian Heritage’s natural, herbal and aromatic recipes help to bring balance to the body, physically, emotionally and spiritually. 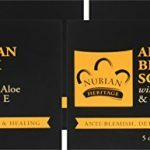 Nubian Heritage’s natural ingredients and our customized fragrance profiles are designed to bring balance into our lives, balance is what Nubian Heritage believes is at the root of all healing, and Nubian Heritage delivers healing benefits through creating and establishing balance and harmony.